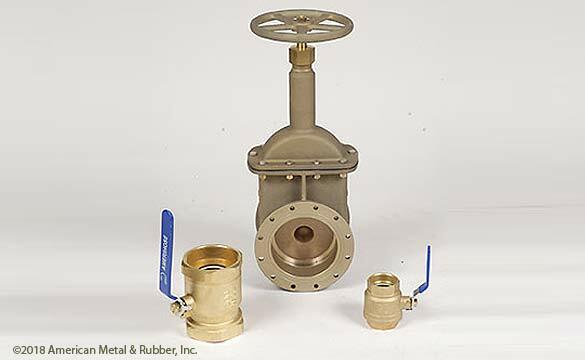 American Metal is a supplier of high quality shut-off brass valves. 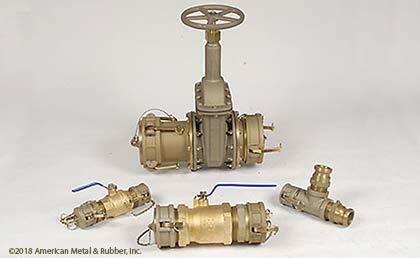 We focus specifically on ball valves for gas, water, air, and oil applications. Threaded, 600 psig WOG, Cold Non-Shock. 150 psig Saturated Steam. MSS SP-110; Ball Valves Threaded, Socket-Welding, Solder Joint, Grooved and Flared Ends. Rising stem lightweight aluminum gate valve used to provide flow control in fuel and water systems.